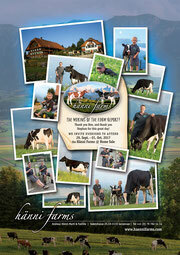 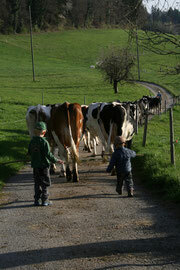 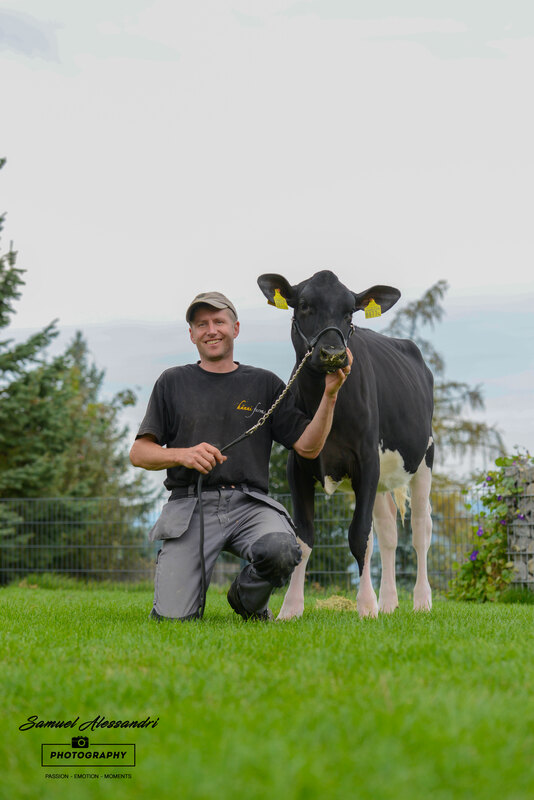 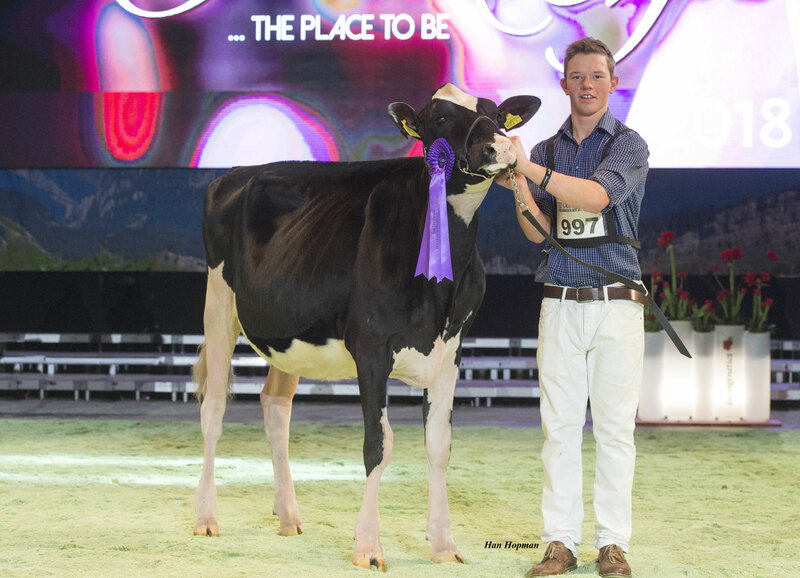 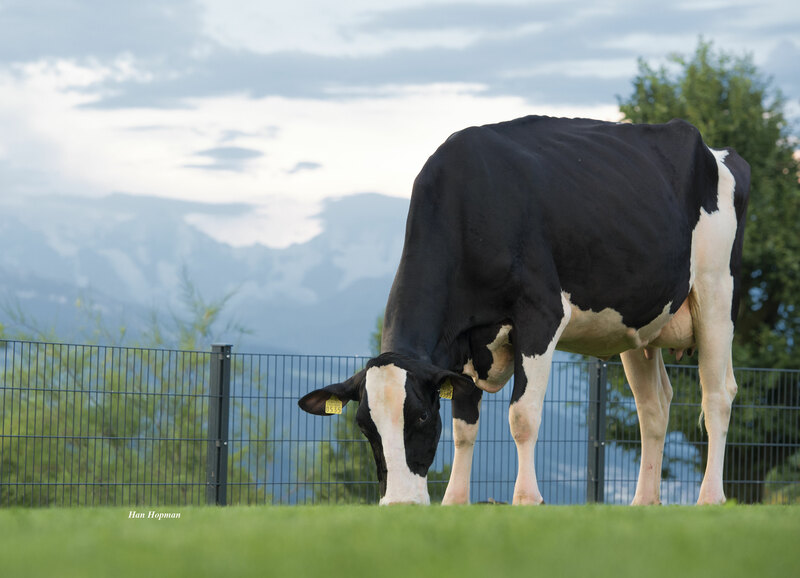 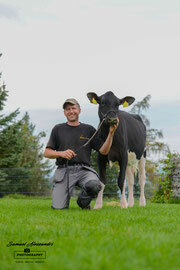 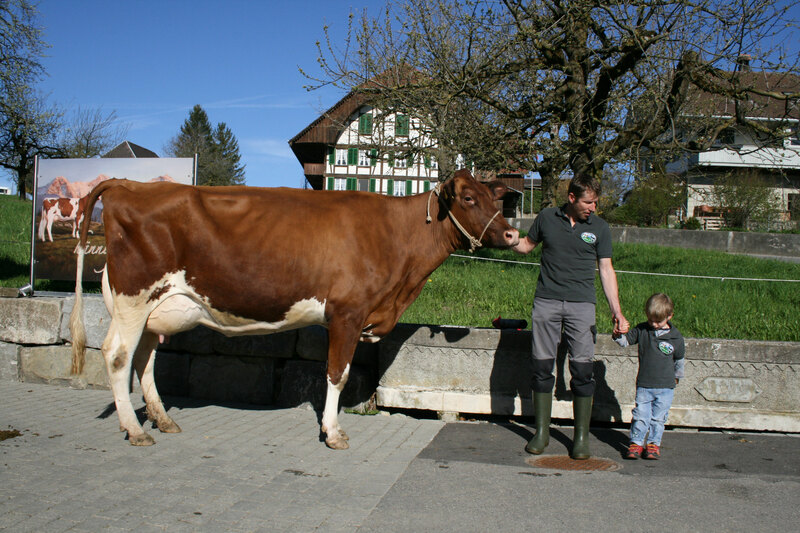 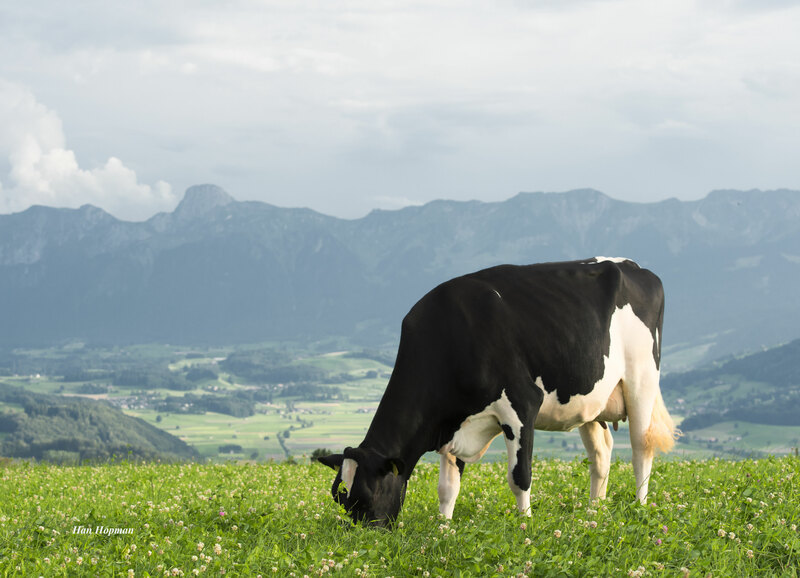 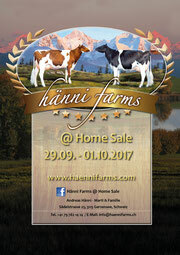 1 HHF Mac x Goldwyn Raye x Jordan Rainbowd at Hänni Farms - haennifarms Webseite! Hänni Farms Epic Ramira RC VG 89. 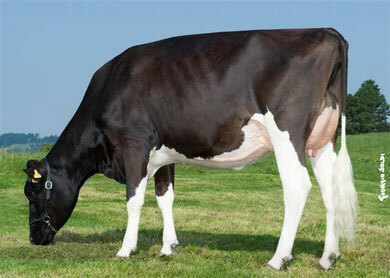 The red daughter by Aikman is in the top genomics!